Can any Dentist Administer Sedation? 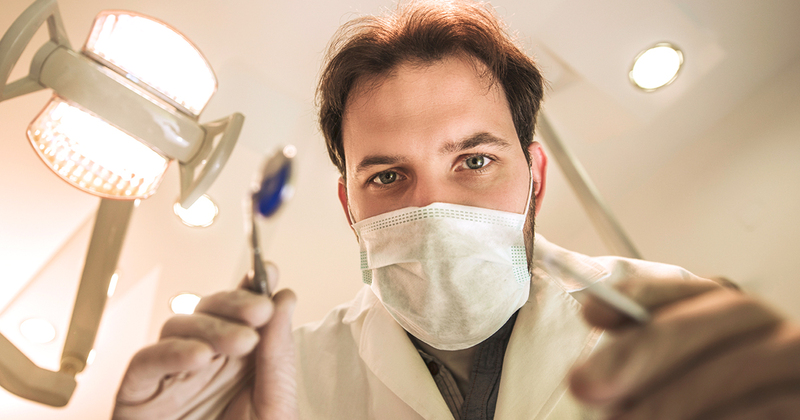 Most general dentists can give pills or nitrous oxide, and many can also administer moderate sedation. Deeper forms of sedation are more complex and present more possible complications. To administer deep sedation and anesthesia, sedation dentists must receive special training and obtain proper credentials and permits. Many such sedation dentists are dentist anesthesiologists and oral surgeons. Find Oral Sedation Dentistry Atlanta Patients Trust To locate a dentist who can provide oral sedation dentistry Atlanta patients rate highly, check with your local dental associations, or ask your dentist or other healthcare providers for referrals. To learn about our family dentistry practice in Atlanta, call today at or make an appointment. Dental One Associates offers affordable family dentistry and gentle, compassionate dental care in Atlanta. With 8 affiliated practices throughout Georgia, our offices are conveniently located with extended hours to meet your needs. At , we provide most dental services, from basic preventative care and general dentistry to specialized procedures and complete dental reconstruction. We accept most dental insurance plans and offer affordable financial solutions for any budget. Patient satisfaction is our top priority and we strive to provide the exceptional, affordable dental care and personal touch that lead to lasting relationships. A smiling patient is our greatest reward and we look forward to keeping those smiles healthy, beautiful, and bright. Discover an affordable dentist who truly cares at .